 Clark & Trevithick has a strong and experienced litigation/resolution dispute department with a demonstrated record of success. All of its members have a minimum of ten years courtroom experience and are capable of, and dedicated to, handling even the most complex cases in an efficient and economical manner. The litigation group’s depth of experience, especially trial experience, its track record, and its ability to work efficiently and be responsive, is what sets the firm apart from most other business litigation firms. 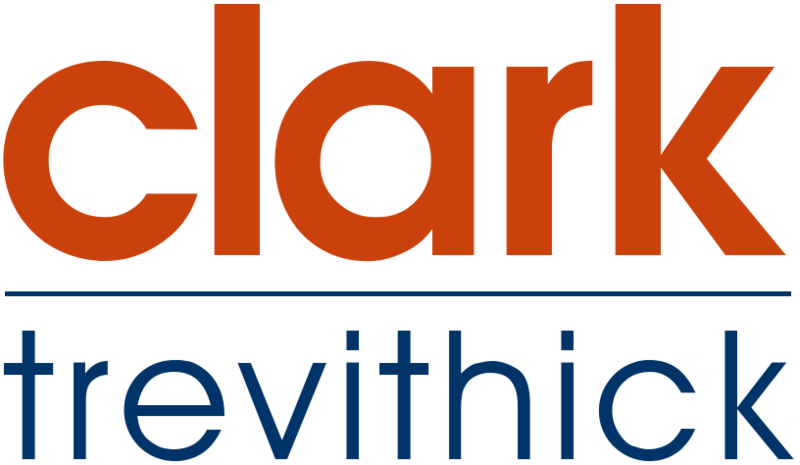 Our goal in every single case we undertake is to obtain an excellent result for our client in a cost-effective manner and to keep our clients fully involved in the essential decision-making.